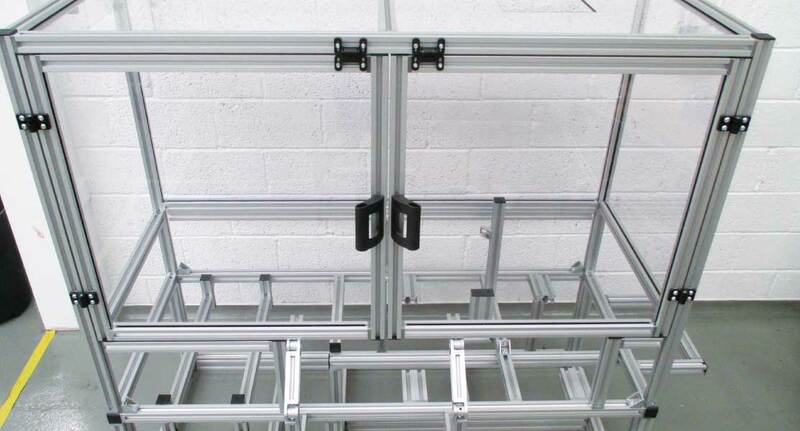 Our machine frames can be as simple as a basic aluminium profile skeleton to a complete turnkey solution. We stock a wide range of materials including 40, 50, 80, and 100 profile ranges, a selection of connectors and a variety of paneling in many colours and materials. With our knowledge base and skill set, we are able to bring to life any design you need. This is aligned with our flexible Aluminium Profile and Framing system. There are many different ways to assemble our frames and we will work with you to create the design and fabrication that works best for you. We have designed our profiles to provide support to any machine, large and small. 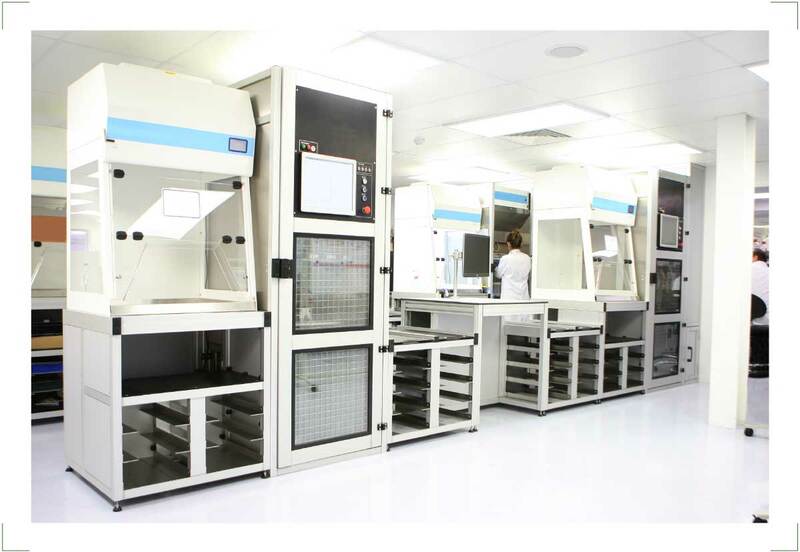 Our technicians can retro-fit your frame to suit existing enclosures or our engineers can design stand-alone structures. If high accuracy is an issue, we will build your frame within the required tolerances. 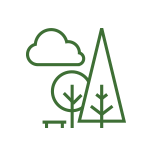 Our customers can request control options depending on the application. We work within the machinery directives so our frames are built to the highest of standards. 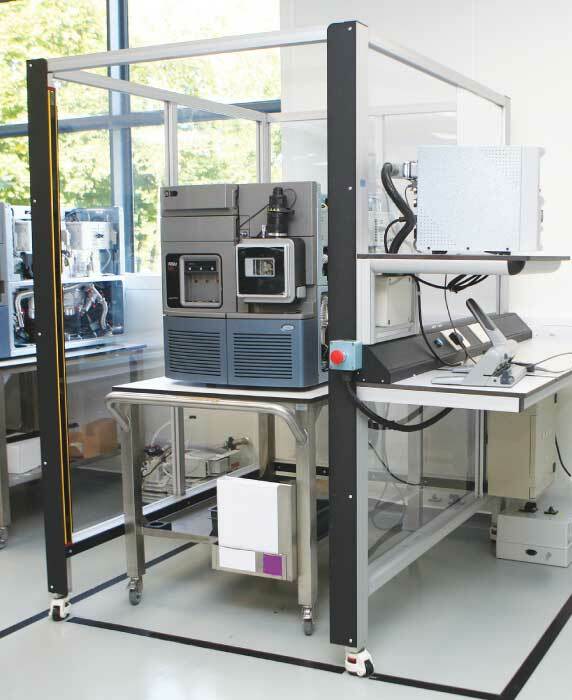 Our connection method allows the profile system to be adjusted even after the frame has been assembled and for clean room environments we have developed a variety of closed aluminium profiles to create solutions with clean lines and flush faces. 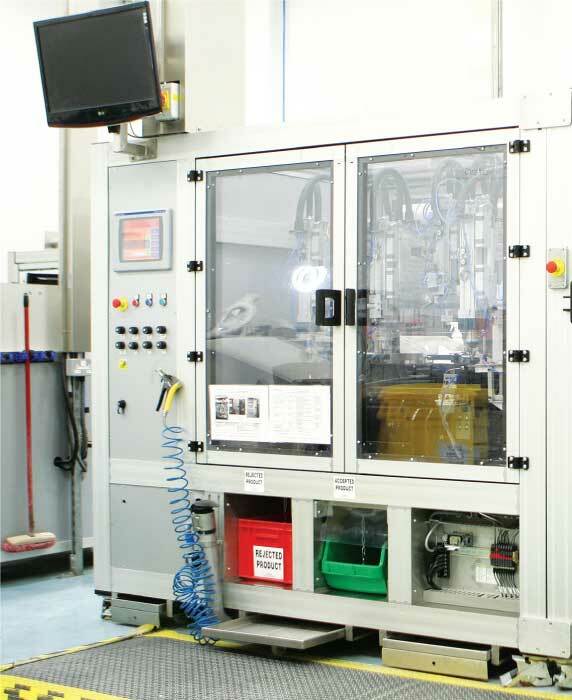 We have created a special purpose assembly area for the construction of machine frames, solely for the medical devices and pharmaceutical industries. Want to speak to someone about your Machine Frames?